L.E.A.D. is an acronym focusing on the four key elements needed for youth to be successful in education and their lives. Our afterschool program provides a warm, caring environment beyond school hours where your children have the opportunity to have an afterschool snack, complete homework, play with friends, and learn from community organizations. Arrangements can be made with Unit #4 to pick-up kids attending schools in the district. This newly developed afterschool program will provide a comfortable, yet stimulating, environment for youth. Participants will engage in homework help and high active, fun physical activities. Our staff members are highly trained. 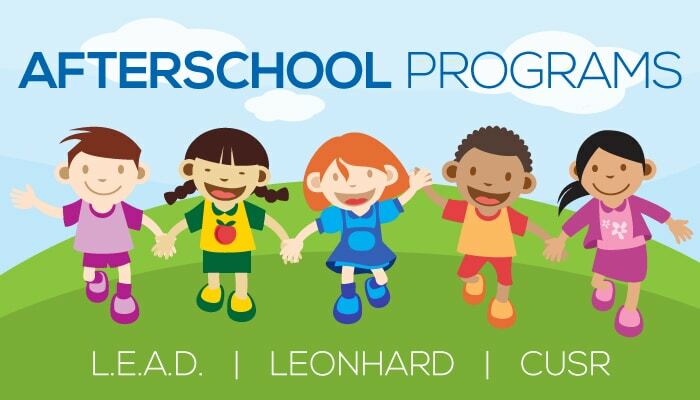 The Leonhard afterschool program is designed to boost your child’s confidence, self-esteem, character, and social skills. It focuses on recreation, art, music and healthy eating/healthy living. Homework time begins around 5:00p. Transportation will be provided to the Leonhard Recreation Center by Unit 4 Schools. Fill your afternoon with games, sports, arts and crafts, cooking, field trips, and hanging out with friends! We will offer an amazing and safe atmosphere where we will laugh, play, grow, and learn new skills. GOALS: Improve verbal and social skills, build new friendships and gain self-confidence and independence and expand knowledge of leisure activities. A CUSR registration form must be used. 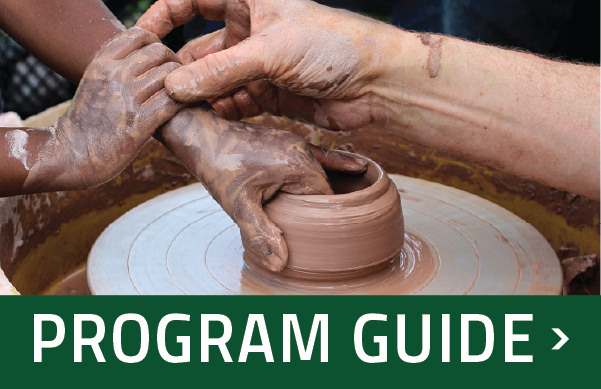 You may register for CUSR programs at Hays Recreation Center or online at www.cuspecialrecreation.com. Because some residents are unable to participate in recreation programs due to economic hardship, the Champaign Park District offers scholarships to reduce certain fees and charges. Jimmy John’s Youth Scholarship Program applicants are not guaranteed fund availability, program registration or choice of program location. Early applications are given priority. Need is the primary criterion upon which scholarship applicants are considered. Questions: 398-2550. Scholarship Form 2019-20 This form will be used by any applicant who wants financial help with programs occurring between May 1, 2019 through April 30, 2020. Page 3 is for each child requesting assistance, so print multiple copies if needed. CUSR participants should use CUSR Scholarship Form 2019-20. Scholarship Add Programs This form will be used by anyone who has already been approved for a scholarship and needs to add more programs. One page per child. CUSR participants should use CUSR Scholarship Add Programs. Get information on how you can support the Youth Scholarship Fund here.